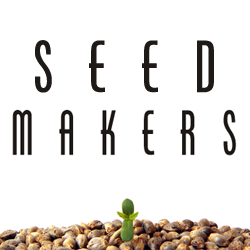 Seedmakers - Silver Jack. Free US delivery. Silver Jack is a polihybrid with selected descent through the biggest winners of dutch awards. 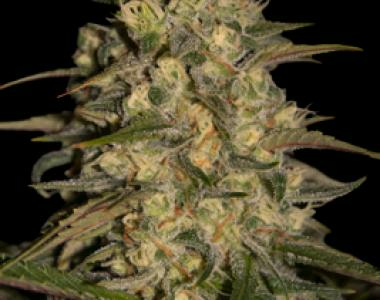 Crosses between the most commercial varieties, combination of indica and sativa treats that will not let anybody indifferent by its power and production. Good choice both indoor and outdoor.